There is a high rate of divorce, and it gets higher year after year. However, a high number of divorce has been prevented with the help of a premarital counselling therapist. Divorce is the worst scenario you can ever imagine in your marriage life, and nobody wants to see themselves in this situation. There is a study that most divorces occur in the first 6 years of marriage. If you have the opportunity to prevent it from happening, we know you would. 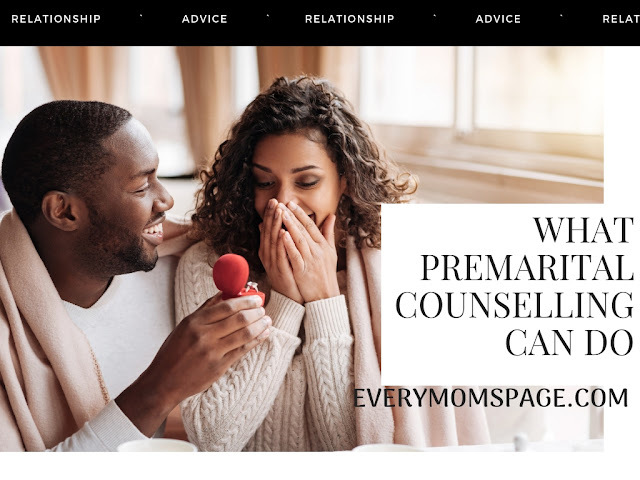 Different people have different opinions in marriage, so it is always best to consult a professional from Regain.us in regards to marriage issues to avoid confusion. In this post, let us discuss important aspects you need to know before you enter into marital life to ensure a resilient marriage. Premarital counselling is a specialized therapy provided by a professional relationship counsellor. Pre-marital counselling is done before marriage. This is to make sure all issues are fixed before couples tie the knot. Commonly, there are issues never been discussed by both parties, it might be because they haven’t seen themselves in that particular circumstances yet, or they haven’t really thought of it as an issue just yet. When you are already married, everything will be different. Life after marriage is no longer like when you were both singles. There will be general patterns of adjustment, the question is how to fit in? Premarital counselling will play a big role when we talk about adjustments. How you can cope to the pressure of starting a family and what else you need to expect. It gives both of you a huge advantage if you both know what else to expect and what to do. One most common mistakes that most couples do is they tend to start the relationship with unrealistic expectations. Couples, especially females, sometimes create picture perfect scenarios, and feel a lot disappointed when those expectations did not happen. If their partners did not meet the perfect relationship, problem occurs. Most of the time, the disappointment leads to misunderstandings, fights, depression, and everything will never be the same which will start the grounds for divorce. There is no doubt that Marriage has its difficult years, and every couple has to experience it. But you don’t need to be afraid, you just need to be prepared. You need to have that winning attitude and a positive approach. It’s not gonna be easy, but knowing you are equipped and ready enough which the therapy sessions have discussed, you can handle altercations as it occurs. As the saying goes, prevention is better than cure. And as you move on with your marriage, you will realize that every minute of premarital counselling is really worth it.